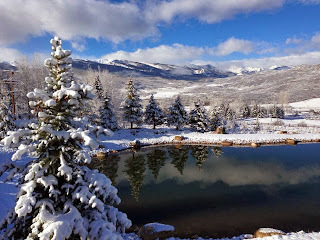 NEW SNOW...we got 6.3" of new snow last night (Tuesday, October 29th) here in Aspen/Snowmass...the ski area has received over 30" of new snow just in October...29 days to OPENING DAY!! It's now Wednesday, 5:17pm, and it's still snowing on the hill...it's going to be a great season! Here's a gorgeous pic taken this morning by local photographer David Dieter...everyone woke up to white magic this morning! PLANS FOR 2013-2014 WINTER IN ASPEN/SNOWMASS....skiing and snowboarding, well those are a given...but have you started planning the rest of your winter activities in Aspen/Snowmass? Call our Concierge at The Innsbruck Aspen, and as our guests it is our pleasure to help you plan winter recreational activities for you and your family during your stay with us. 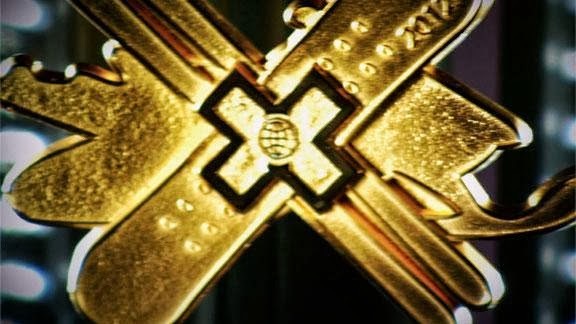 January 24th through the 27th...Winter X-Games at Buttermilk! 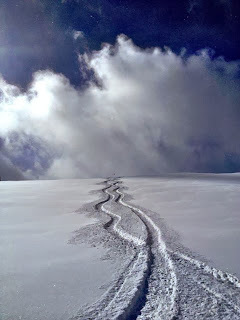 it's going to be a great Winter here in the Rockies and it will be here before you know it. NEWS FLASH!! 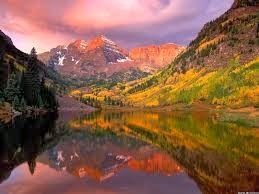 JUST A SHORT INFO BLOG...Forest Service is back at work TODAY....they just tweeted that they moved the barricades at Maroon Bells, time to head back up and enjoy the changing of the leaves, the beauty of the lake! Also, the colors at Hunter Creek Valley are beckoning! Come to Aspen and peep the leaves before the POW POW covers it in the magic white of winter...and it's coming soon! Don't miss 200 of the WORLD'S BEST ski, snowboard and snowmobile athletes throwing down the biggest tricks of the year for the most coveted medals in action sports during four action-packed days of competition - including the much awaited return of snocross to X Games. 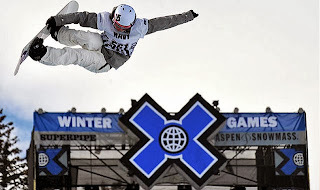 Live music is always part of the XGames, this year is no different, featuring Calvin Harris and Major Lazer, film showcases, style presentations and more. 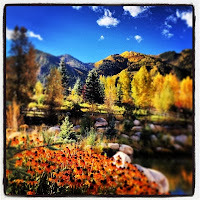 ALL events at Buttermilk Mountain are FREE to the public so plan your trip now! We'll keep you updated on our Blog as more information, events and activities are revealed, so check us out every week. 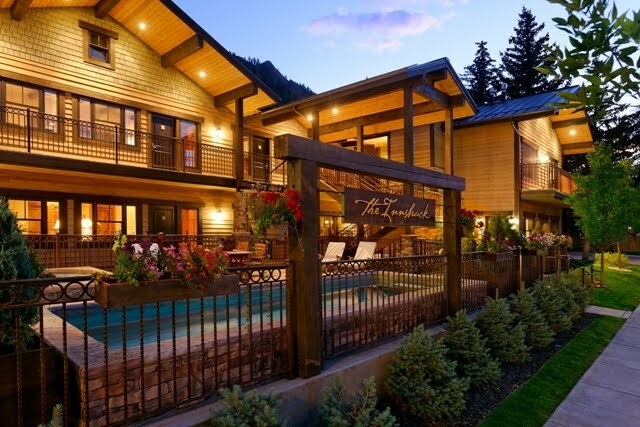 Buttermilk has already started getting ready, so if you haven't made your travel plans and reservations at The Innsbruck Aspen for this exciting event, you might want to give us a call since reservations are filling up quickly. 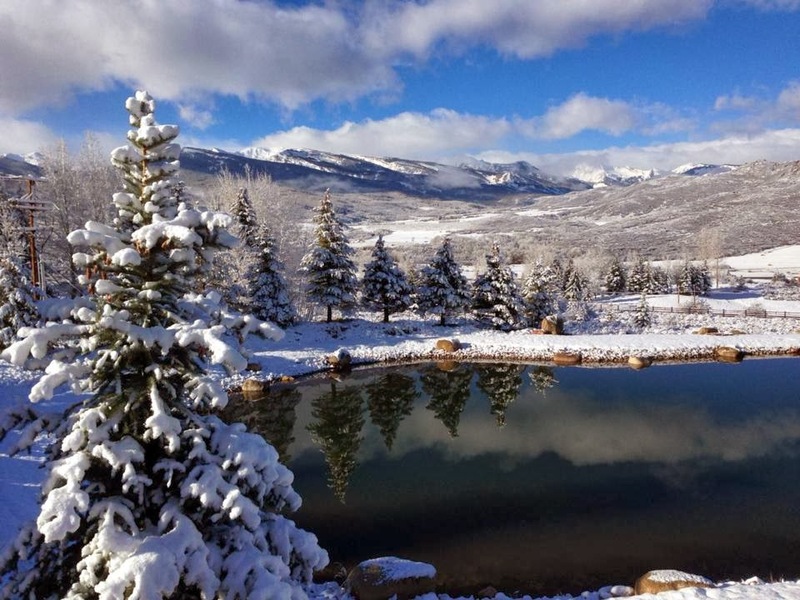 We have been getting great early snow, so it is going to be an amazing season! 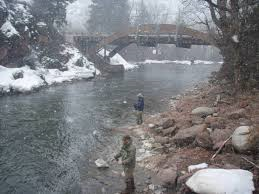 PS: Don't forget about the increased flights with Delta Airlines to Aspen this year. 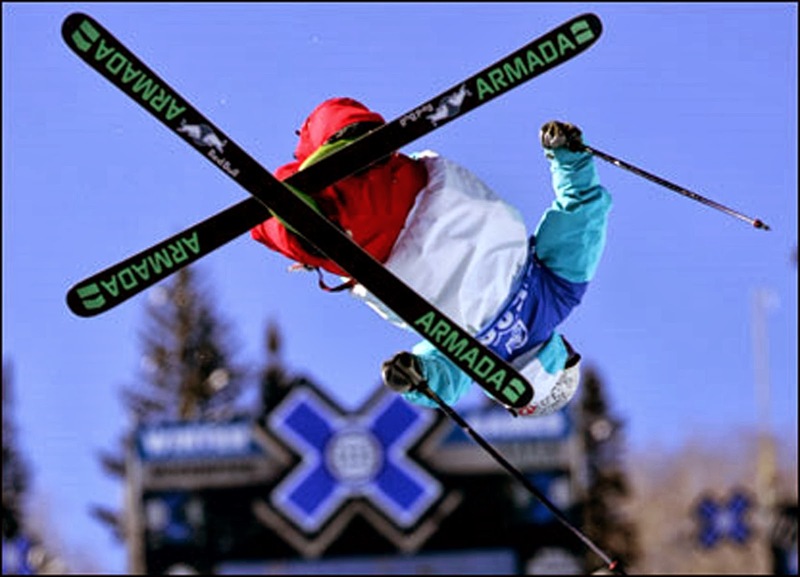 COME JOIN US at The Innsbruck Aspen for the 2014 Winter XGames. 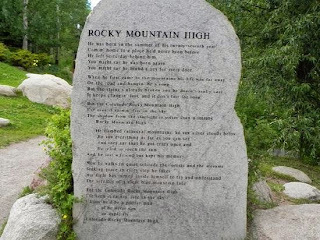 JOHN DENVER WEEK in Aspen October 7-14! Every year since 1998, "John Denver Week" takes place in October in Aspen -- lots of events in memory of John and his music, concerts, sing alongs, hikes, campfires...a few more days left of festivities. 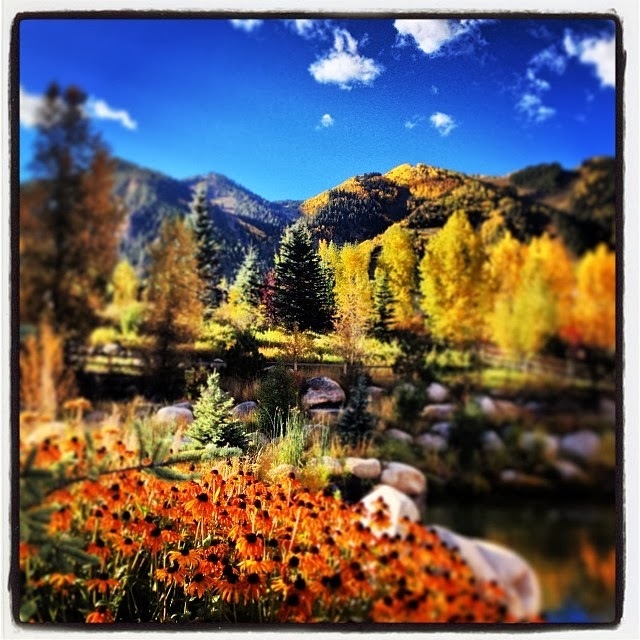 The Aspen Theatre presents award-winning Chris Collins and Boulder Canyon on Friday October 11 at 3:00pm. 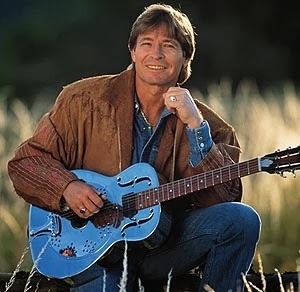 This is not a John Denver cover band, but the similarities between John and Chris's voices is undeniable. 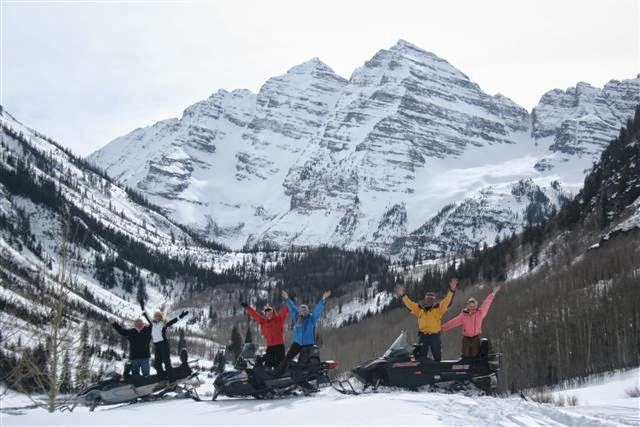 This amazing band will be singing all of the John Denver favorities we grew up listening to, and that are truly representative of the Aspen experience. 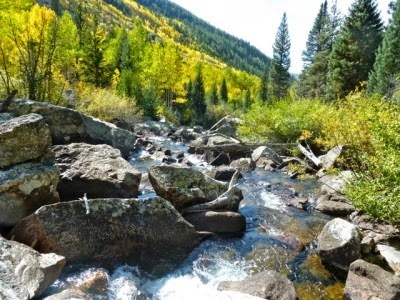 Proceeds from the Chris Collins and Boulder Canyon concert go to support the beautiful John Denver Sanctuary along the Roaring Fork River here in Aspen. 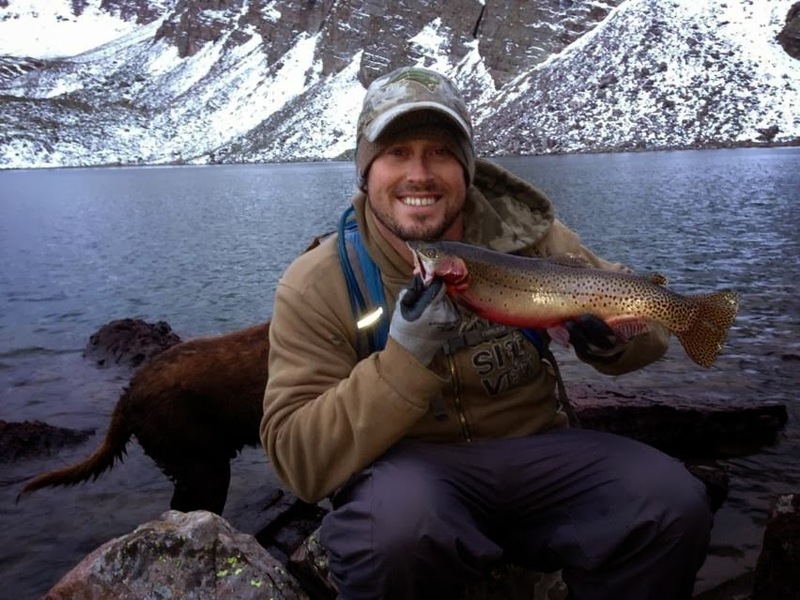 FISHERMEN ALERT...there's something about Fall/Winter fishing in Aspen/Snowmass at 12,000+ feet, pretty awesome according to the pics taken this week by our local friend, David Dieter. 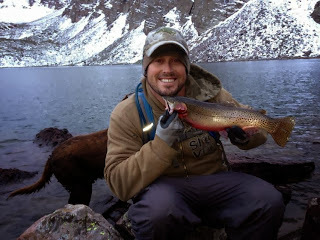 COME JOIN US...bring your poles, warm clothes and do some fishin' in the Rocky Mountains. The contrast between the white snow, blue water, and the changing of the leaves is something to behold...COME JOIN US...not much time left before it will all be covered in white...the magic of winter in the Rockies is fast approaching.